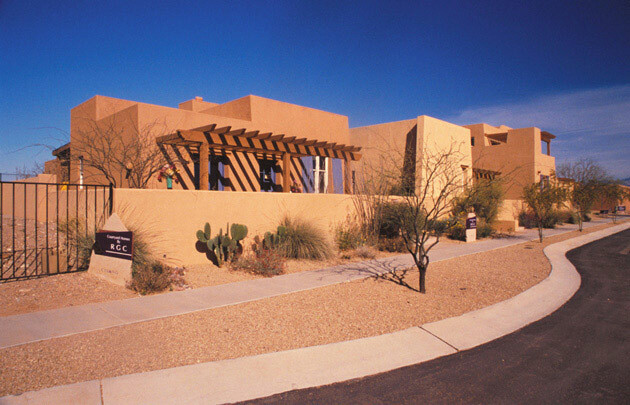 A model of green design in a desert environment, Civano New Town is sited on 1,100 acres in the Sonoran Desert. 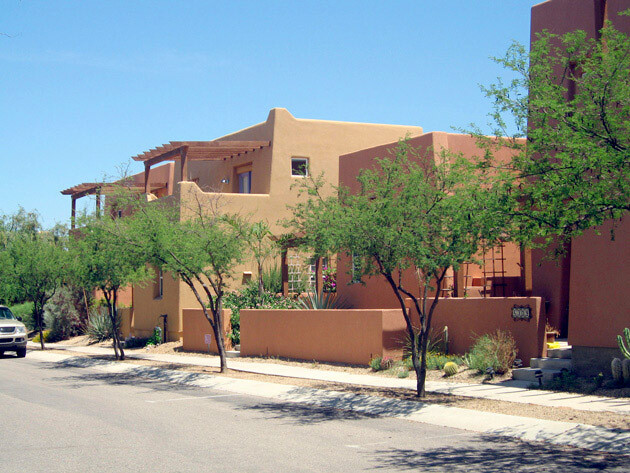 It anticipates over 2,800 households, 1.3 million square feet of commercial space and, in a dramatic departure from the typical development in the region, the plan includes strategies for conservation, restoration of the native riparian habitat and the stewardship of natural resources. 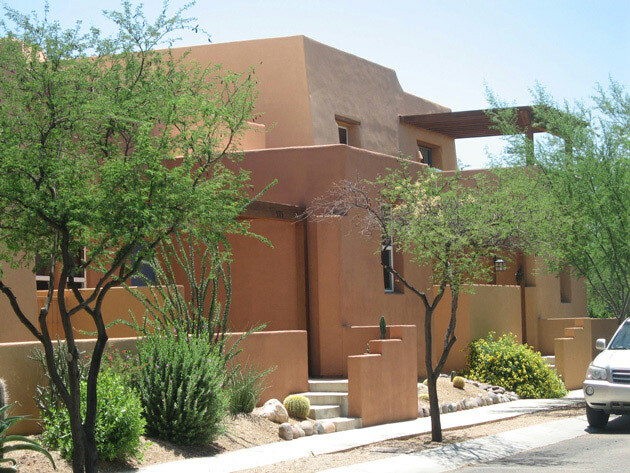 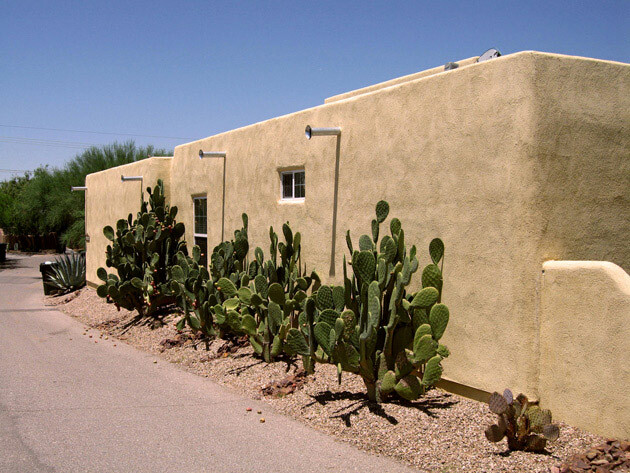 A variety of sustainable measures such as covered patios, shaded courtyards, deeply recessed openings, wind towers, and rammed-earth and adobe construction are employed as practical responses to the desert heat. 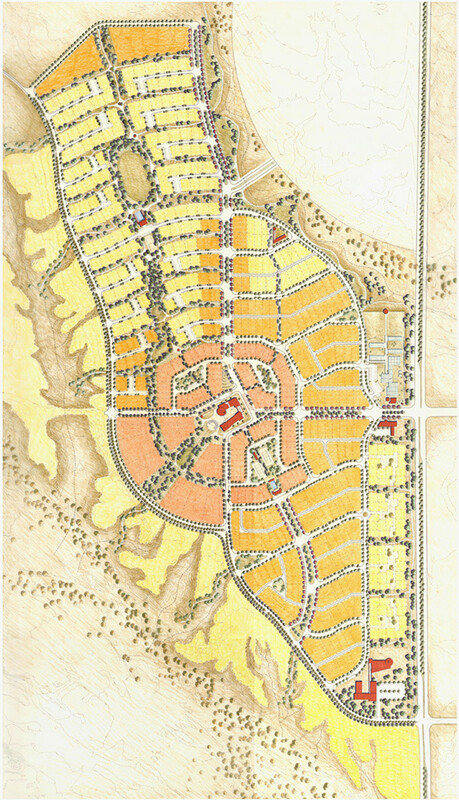 A mix of uses and a network of pedestrian-friendly blocks and livable streets will foster strong community connections while decreasing reliance on the automobile. 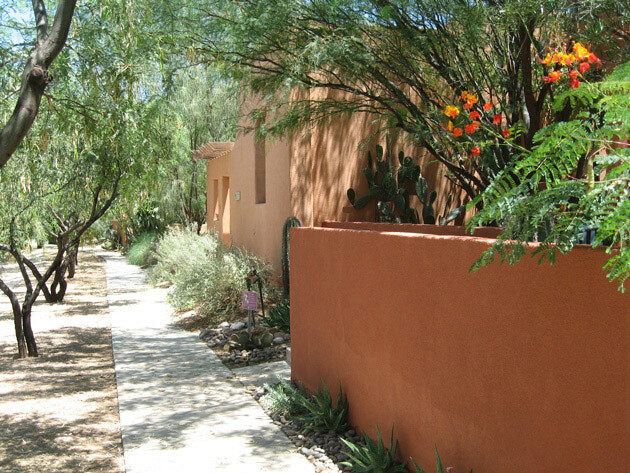 Respect for natural landscape, drainage and erosion patterns, along with the needs of indigenous plants and animals, conserves natural resources while acting as guiding principles for the design.